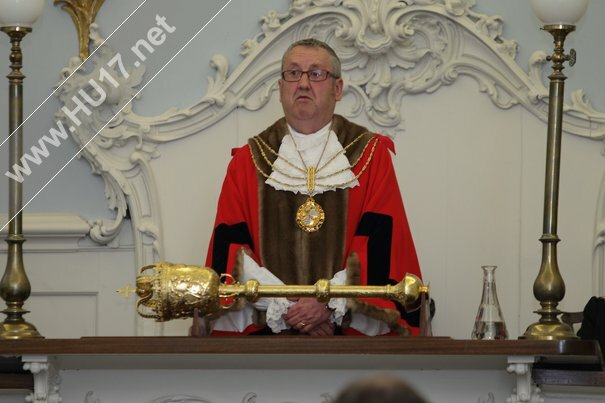 Paul McGrath Named As New Mayor Of Beverley | HU17.net – It’s all about Beverley! 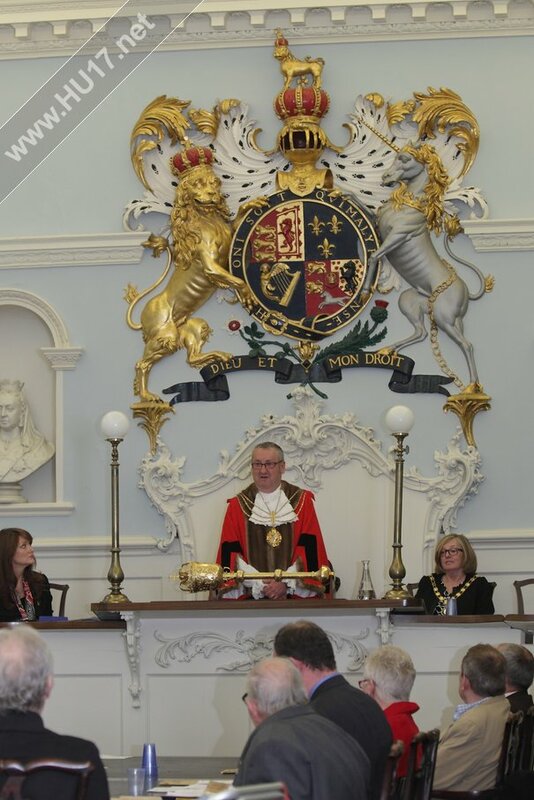 Beverley Town Council have elected Paul McGrath as the new Mayor of Beverley. 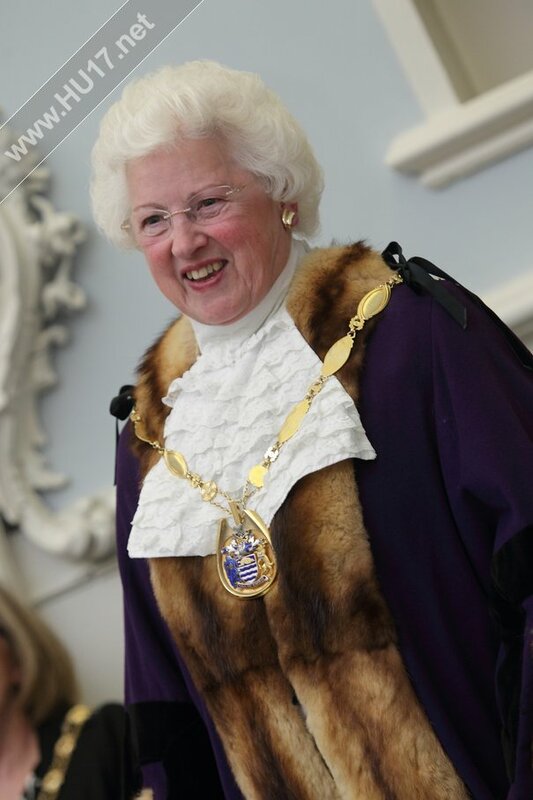 Cllr McGrath selected his wife Maureen to be consort while Cllr Kate Gray a long standing servant to town was named deputy mayor at ceremony in the Beverley Guildhall. The new Mayor of Beverley also named the two charities he will be supporting during his time in office. Dove House Hospice was selected as was N.U.R.S.E. 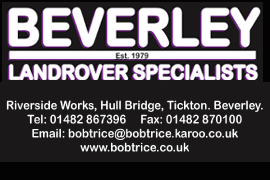 who are very active in Beverley fundraising with events like the annual Raft Race held on the Beverley Beck and the Darts Knock Competition held at the Conservative Club. Outgoing Mayor of Beverley Martin Cox present the money he collected for his chose charities. 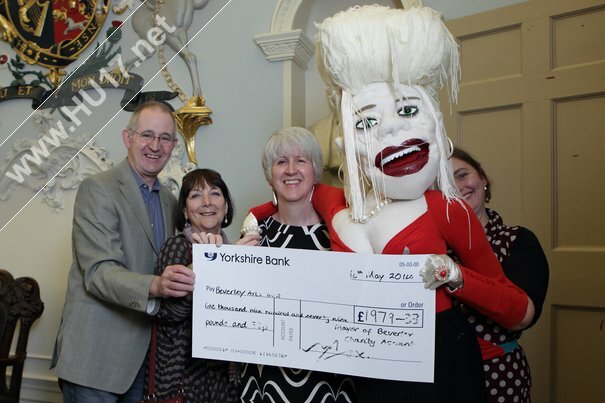 One of those, the Beverley Arts Trust received a donation of just under £2000. 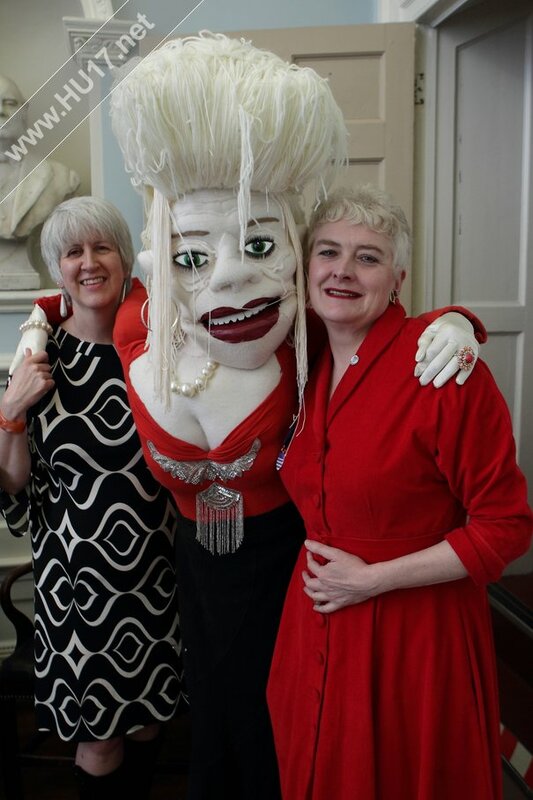 Ironically members of the Beverley Arts Trust brought a puppet that was the spitting image of another former Mayor, Margaret Pinder who sportingly was happy to have a picture taken next to it!